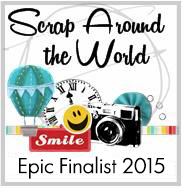 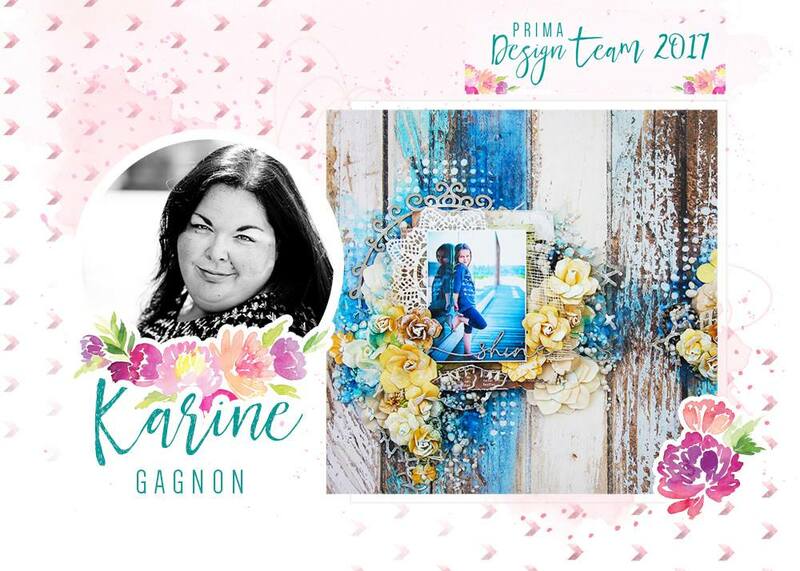 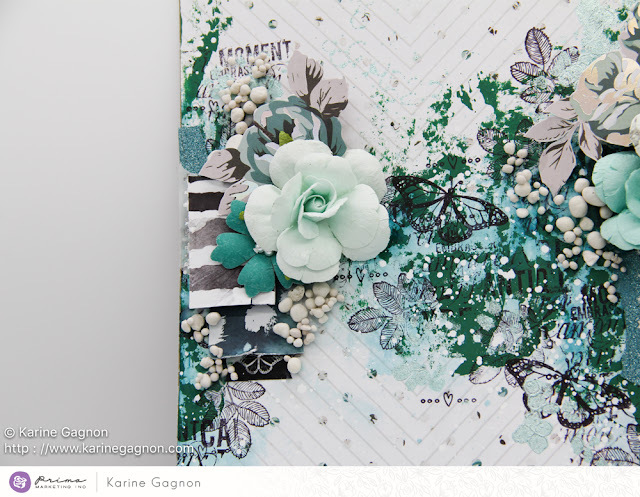 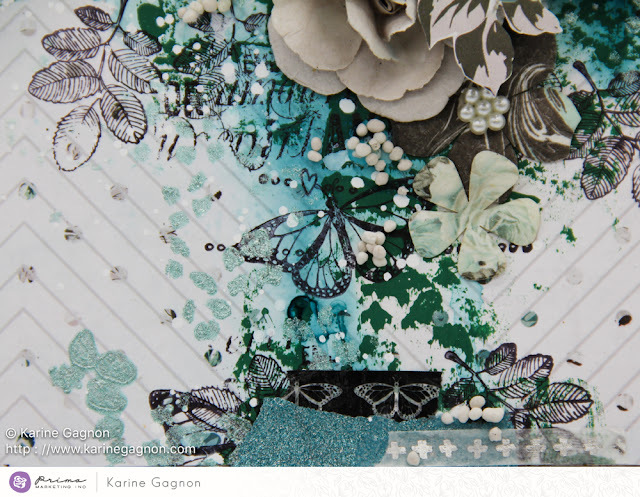 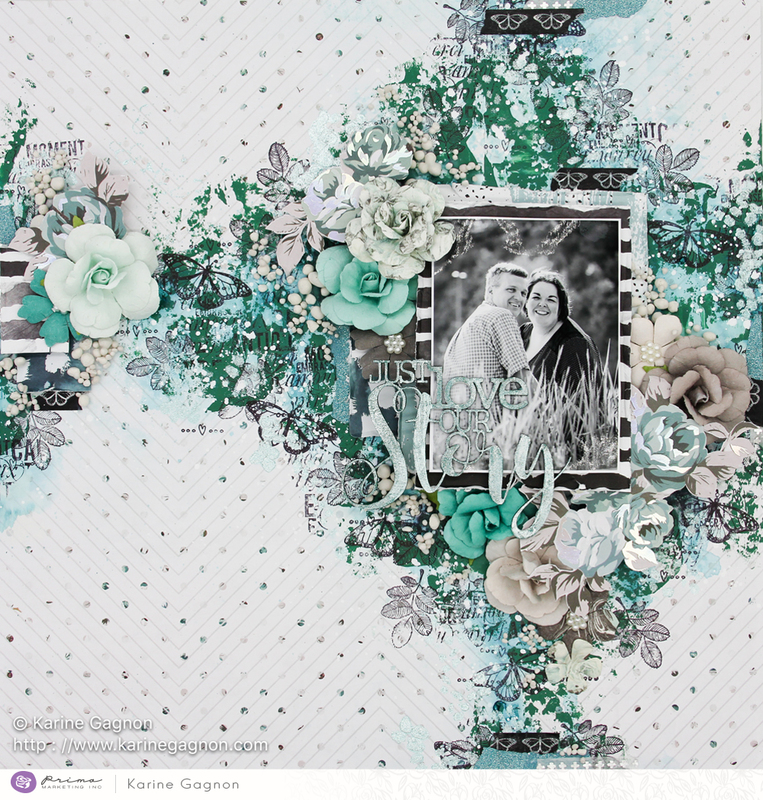 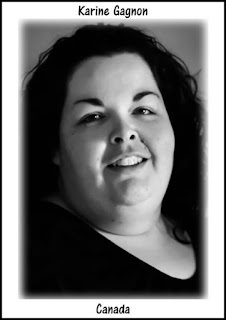 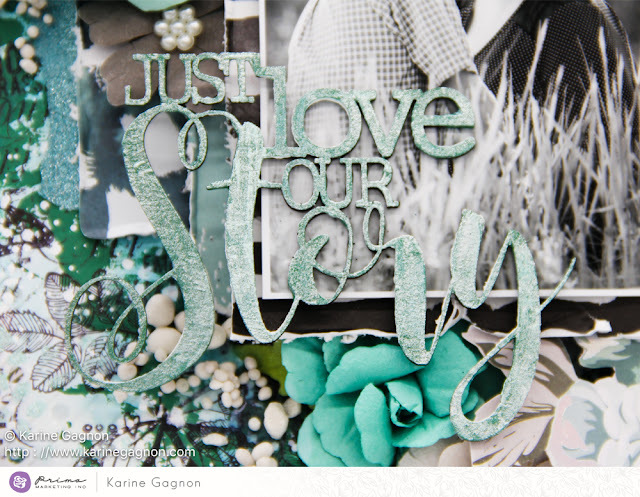 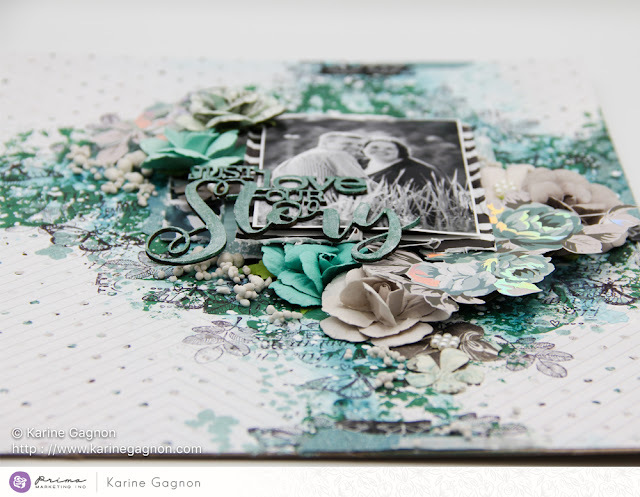 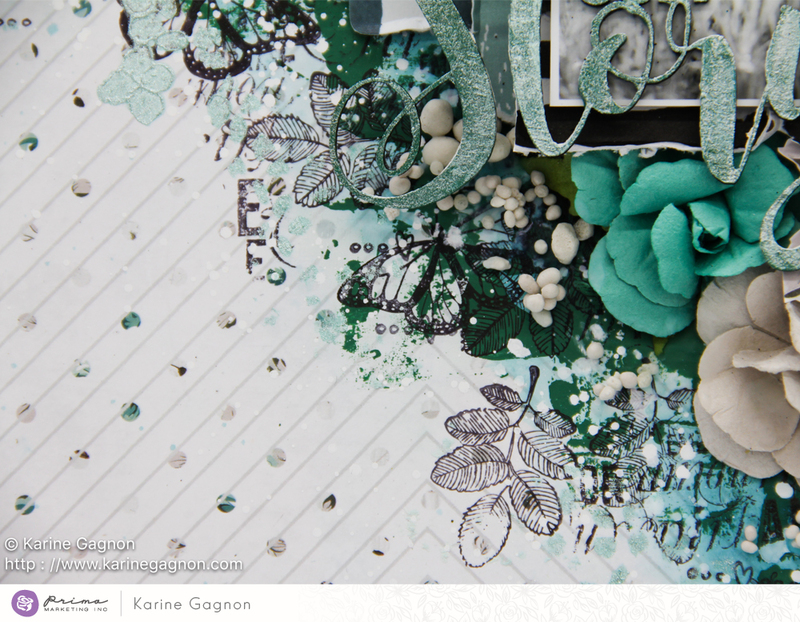 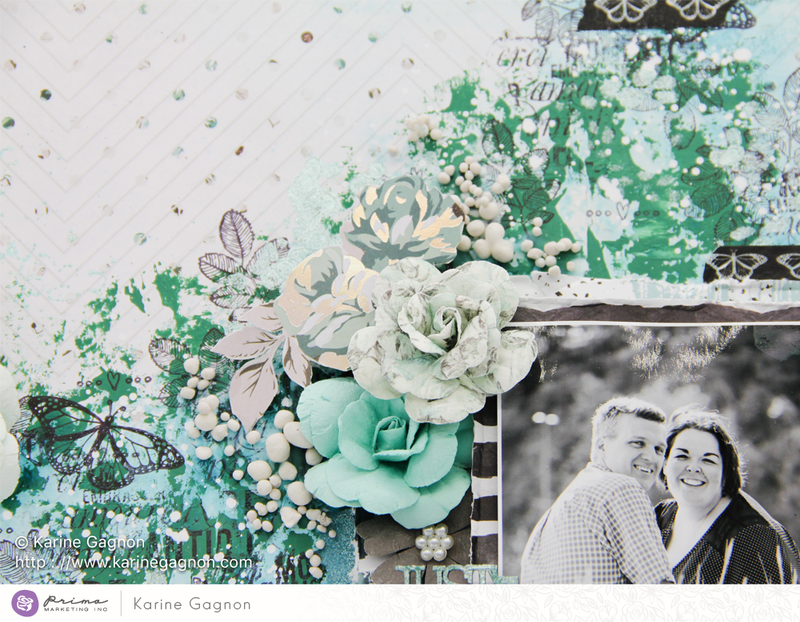 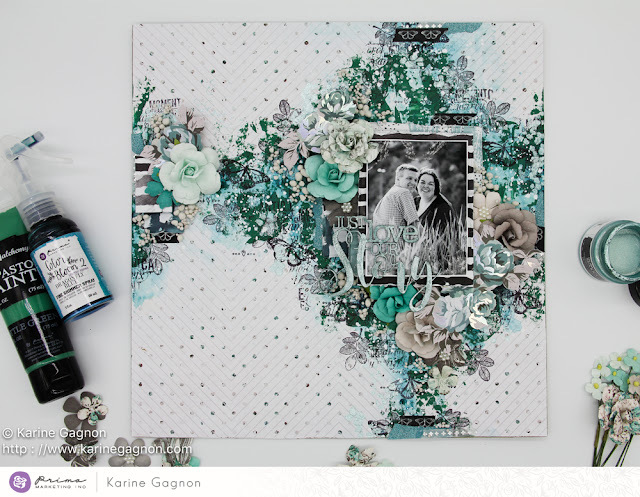 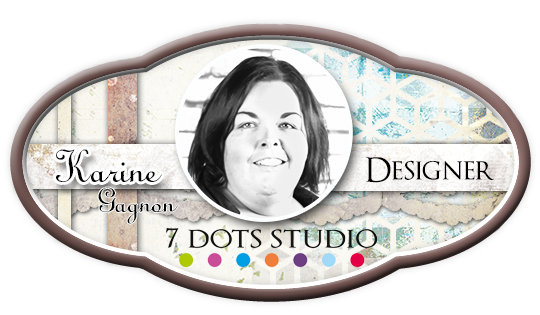 I'm here today to share another layout I created for Prima Marketing. I created with the beautiful Zella Teal collection. 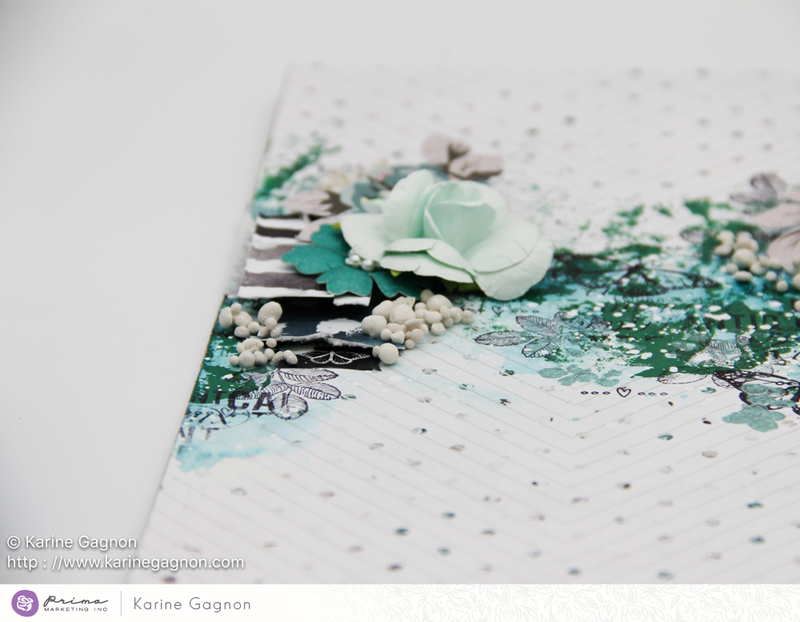 I recently discovered Impasto Paints. 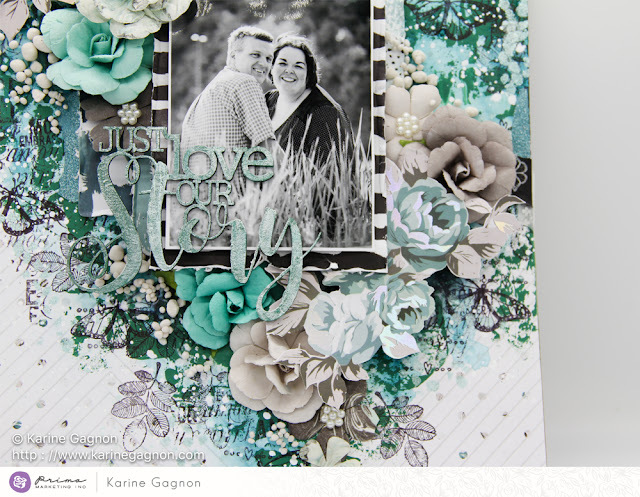 I find they are the perfect medium to add color to any layout.